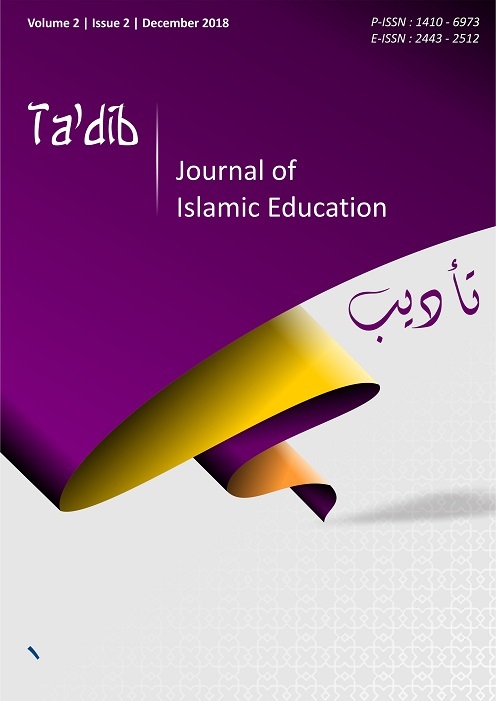 The purpose of this study was to look at the improvement on the eleventh grade students’ speaking skill who were taught by using Readers’ Theatre strategy at one of Islamic Senior High School in Palembang. Quasi-experimental design with a non equivalent pretest-posttest design was used in this study. By using purposive sampling, the eleventh grade students at one Islamic Senior High School in Palembang consisting of 114 students were selected to be 50 students. They were classified into 2 groups (control and experimental groups). Each class consisted of 25 students. The speaking test used as the only intrument in this study were administred twice as pre-test and posttest. In analyzing the data, paired sample t-test and independent sample t-test in SPSS 21 were used. From the calculation of paired sample t-test, it was found that the p-output was 0.000. Then, from the result of independent sample t-test, the p-output was 0.000. Since the p-outputs were lower than 0.05, it could be concluded that teaching speaking skill by using Readers’ Theatre strategy had a significant improvement and significant difference on the students’ speaking skill. It means that readers’ theatre strategy was effective in improving students’ speaking skill at one Islamic Senior High School in Palembang.